Using our knowledge of pain medication and pain relief strategies, we do everything we can to prevent and manage your pet’s pain under all circumstances. For pets with injuries or chronic diseases we will create a pain management plan specific to your pet’s medical condition and individual needs. 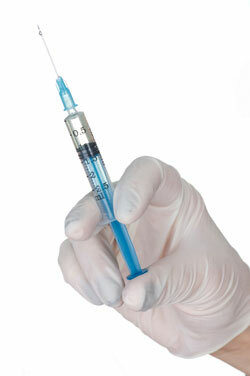 For pets undergoing surgery, pain management usually includes pain medication prior to anesthesia, an IV drip of pain relief medication during surgery and further injections given after surgery while in hospital. 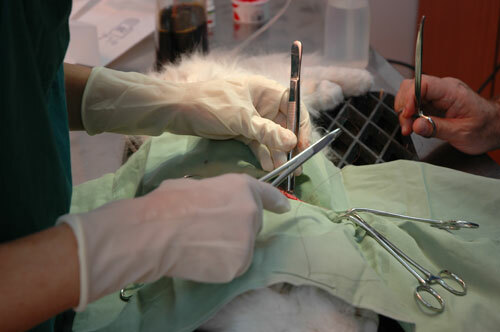 The surgical area is frozen with local anesthesia to improve your pets comfort during surgery. In some cases your pet may also need further pain medication for you to give at home. Our pain management programs are always tailored to your pet’s specific needs. We also offer low level laser therapy and rehabilitation programs, which can help control pain in some pets.